14″ Electric Ceramic Skillet Just $24.99! Down From $44! This is something you shouldn’t miss! Go to Groupon to score this 14″ Electric Ceramic Skillet for just $24.99 down from $44! I love this electric skillet! It makes your frying, stewing or roasting easier than ever! 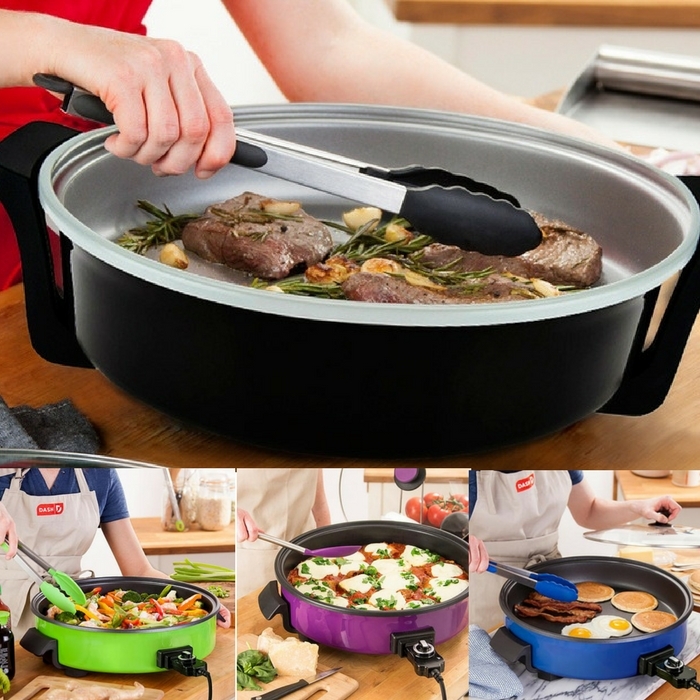 It’s great for camping, potlucks, dorm rooms, and small kitchens! I’d like to have one!